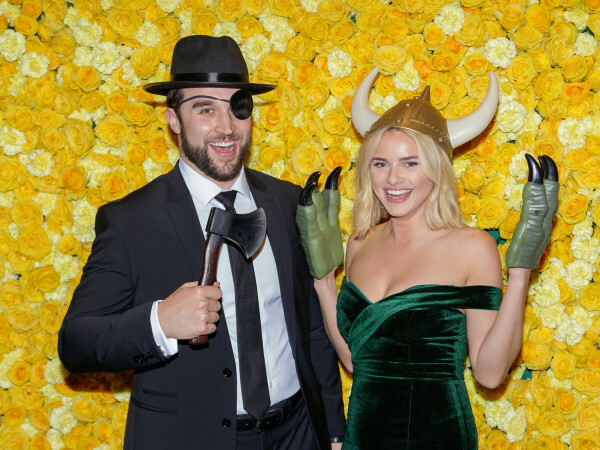 Just in time for the spring social season, a Dallas design team has heeded the call for better special occasion dresses: Binzario Couture, known for custom and bridal gowns, is introducing an evening wear collection. After countless women voiced their displeasure about the offerings in everyday department stores, designers Andre Yabin and Luis Nazario knew they could solve the problem. Simply put, off-the-rack gowns are just not what they used to be, Yabin says. Yabin and Nazario have styled celebrities such as Usher, Jennifer Lane and Tamela Mann. Locally, Cynthia Smoot, Lisa Petty and Terri Provencal have been spotted in Binzario Couture creations. With more than 25 years of combined experience in bridal and formal wear design, these men know what women want. “It’s not for every woman, but for the woman who wants to make a statement and stand out,” Yabin says. “We have positioned the company similar to the French fashion houses back in the ’50 and ’60s, offering women one-of-a-kind custom couture gowns for special events — a dress that speaks to her character and style. 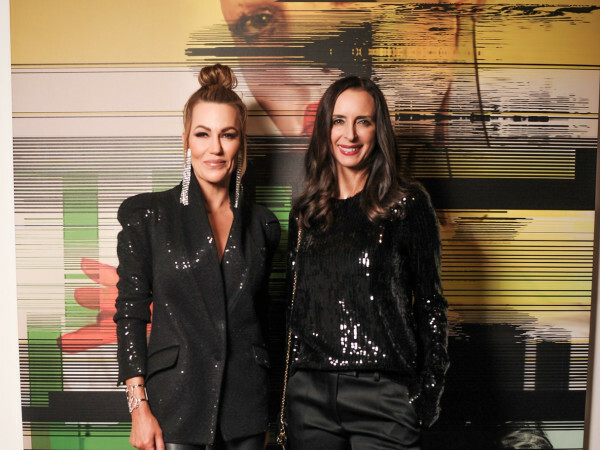 The duo is unveiling the new designs in a way all lunching ladies can appreciate: At the Bobby Norris Roundup for Autism’s Fashion Show and Luncheon — a new event on the Dallas social circuit slated for Thursday, April 23, at the Fairmont Dallas hotel. The Chivvis Style-produced fashion show will feature 21 Binzario Couture evening gowns. Attendees also can enter a raffle to win a one-of-a-kind creation. 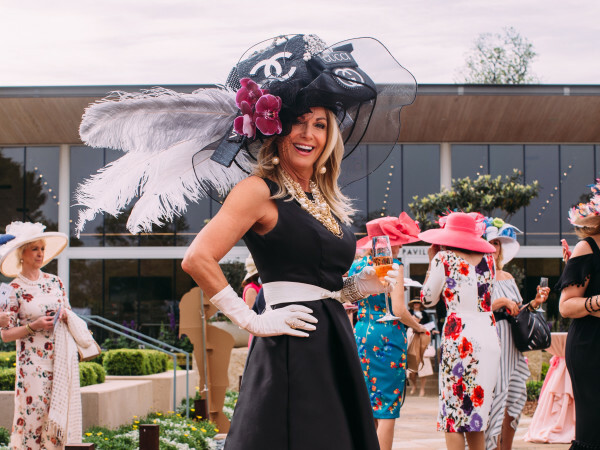 Chaired by Gina Marx and Mary Bentley and themed “A Walk in Paris,” the Bobby Norris Roundup for Autism’s Fashion Show and Luncheon benefits the Autism Treatment Center of Texas. Ticket and sponsorship information is available online.